Don’t be frightened by the dark thoughts in your head. They don’t belong to you. You’re only hearing the demon growing inside. Will Jessica be able to resist the temptation that her family has already fallen to? Or will her desperation cause her to succumb and open the way for the Beast? There is no escape, even in death. 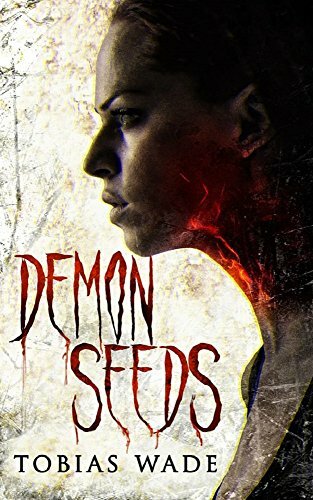 Click here or type in http://geni.us/demonseeds into your web browser to pick up your copy of Demon Seeds in the Amazon Kindle store. You can visit Tobias’ Amazon author page if you click here or type in http://geni.us/tobiaswade into your web browser.